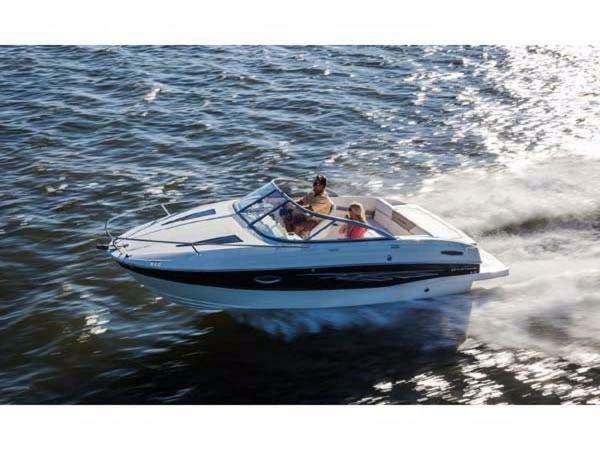 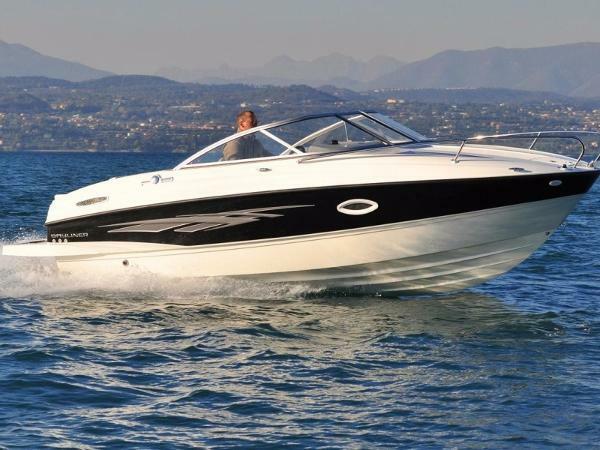 2015 Bayliner 642 Overnighter Cuddy REDUCED PRICE 2015 Bayliner 642 OvernighterAll New Cuddy 642 by Bayliner with 4.3 Mercruiser inboardWith a spacious cabin in the bow, lightweight construction for towing and all the power you need to embrace the open water, the all-new 642 is perfect for those days that stretch past sunset or a whole weekend getaway. 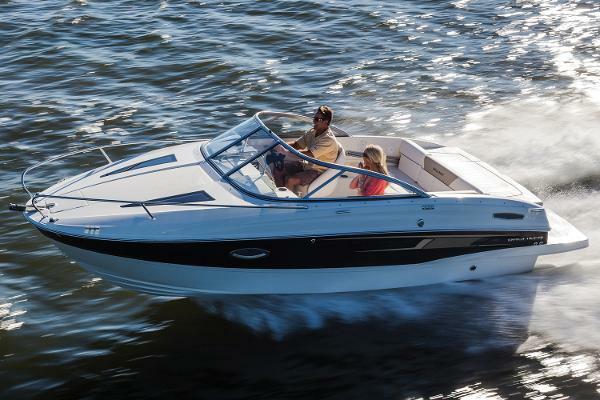 2015 Bayliner 642 Overnighter REDUCED PRICE 2015 Bayliner 642 OvernighterAll New Cuddy 642 by Bayliner with 4.3 Mercruiser inboardWith a spacious cabin in the bow, lightweight construction for towing and all the power you need to embrace the open water, the all-new 642 is perfect for those days that stretch past sunset or a whole weekend getaway. 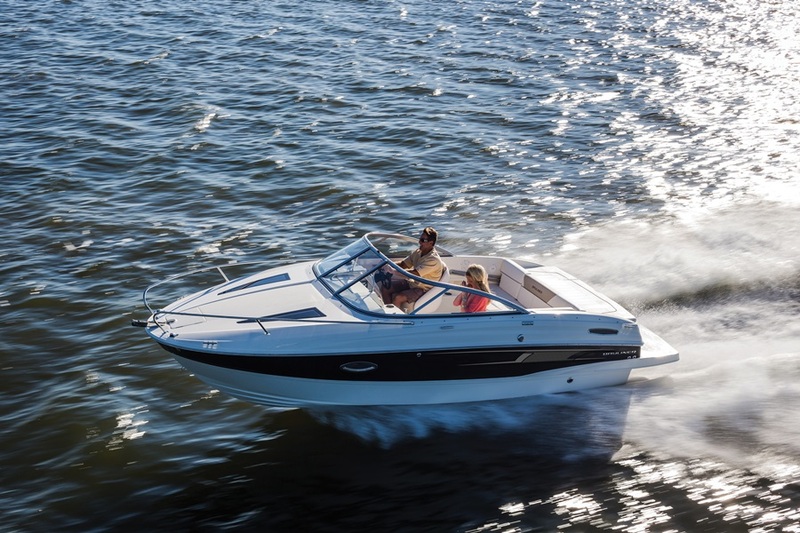 2015 Bayliner 642 Overnighter With a spacious cabin in the bow, lightweight construction for towing and all the power you need to embrace the open water, the 642 is perfect for those days that stretch past sunset or a whole weekend getaway. 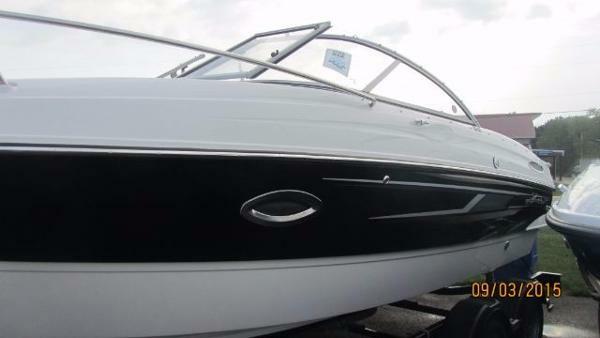 2015 Bayliner 642 Overnighter, Like new, only five hours. 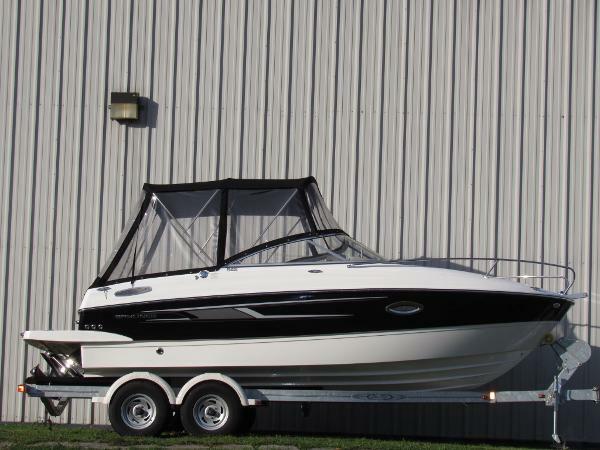 Includes trailer The spacious Cuddy sleeps two comfortably and features both skylights and cabin windows for plenty of natural light below deck. 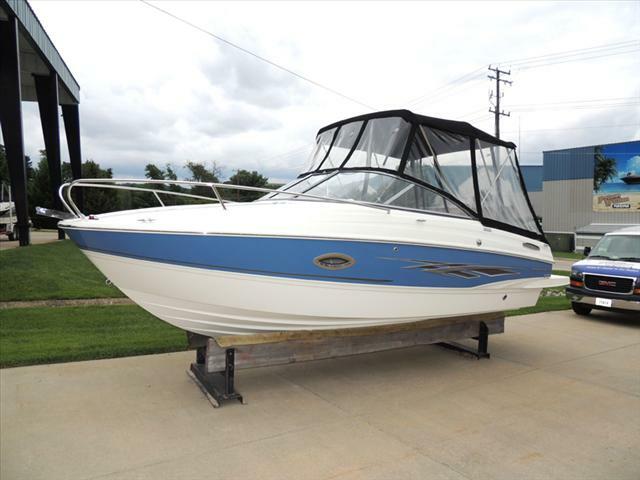 2015 Bayliner 642 Overnighter, Price Includes Freight, Prep and In Water Demo The spacious Cuddy sleeps two comfortably and features both skylights and cabin windows for plenty of natural light below deck.